This week, Faults in the Vaults is side-lined once more for a special installment of Drinking & Drive-ins, where we kick back and revel in some of the very best cinematic exploitations around. This time we're joined by a very special guest host - the wonderful and talented Ethan Embry, here to talk about his work in 2015's metal-heavy midnight movie, The Devil's Candy! Josh takes a turn Digging Up The Docs to present a glimpse into the life of a massive talent gone too soon in I Am Heath Ledger (2017), directed by Adrian Buitenhuis and Derik Murray. Mitch and Ethan gush about Russian cinema and the transcendent work of Andrei Tarkovsky in 1979's Stalker as part of Where in the World Cinema? We go Slipping Through the Tracks to discuss the work of Radiohead guitarist-turned film composer and frequent Paul Thomas Anderson collaborator, Jonny Greenwood, and highlight the 70's sonic vibes on the Inherent Vice (2014) soundtrack. 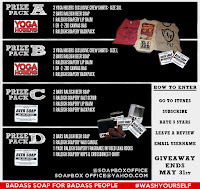 Also in this episode, a recap of our recent Real McKenzies gig, more Cheap Thrills talk, other tales from Ethan's career, and one final chance to win a slew of great products from the good people at Raleigh Soapery! 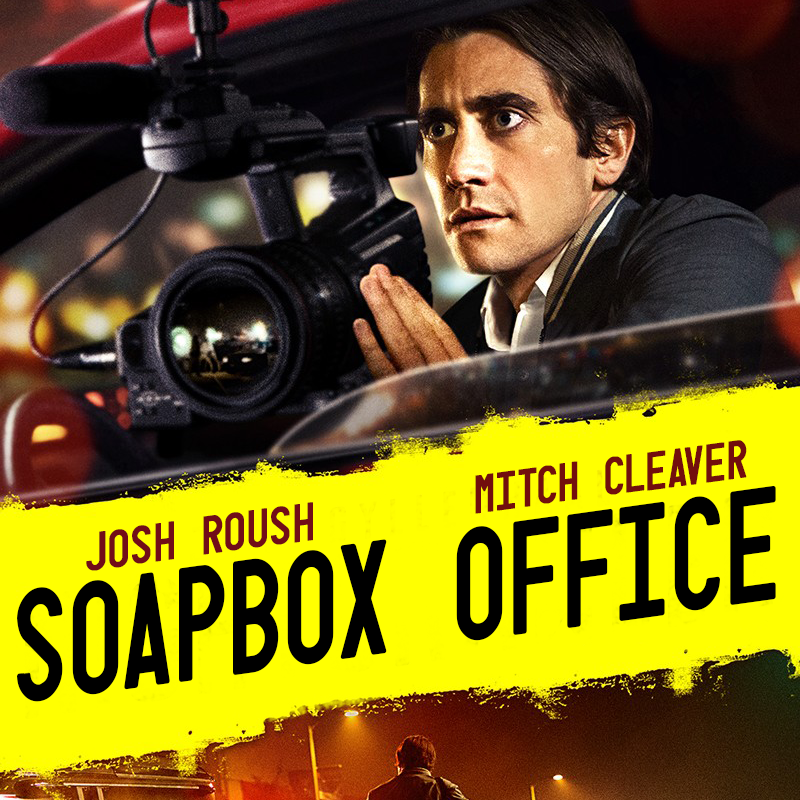 This week, Faults in the Vaults dives into the gritty world of independent thrillers, so listen as we terminate our business partnership with 2014's Nightcrawler in favor of the night of escalating mayhem in 2013's Cheap Thrills. This Week in Torrents, Josh highlights the unobtainable second season of IFC's The Henry Rollins Show. 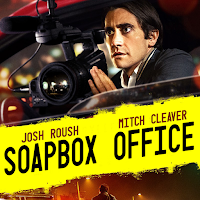 Mitch gives the rundown on The Next Three Days, Paul Haggis' 2010 remake of the French escape thriller, Pour Elle aka Anything for Her, in another installment of Recycled Cinema. 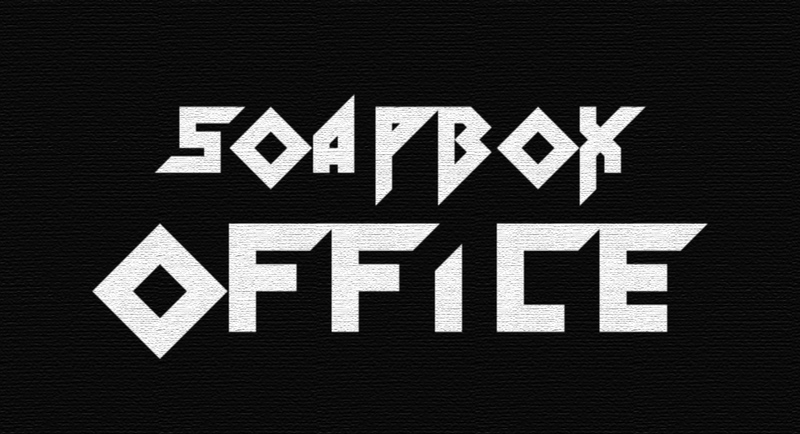 The Soapbox Rant gets righteously indignant about bandwagon jumpers and the role of popularity in pop culture. Josh goes Slipping Through the Tracks to mourn another legend and bring attention to Chris Cornell's massive contribution to the soundtrack for Cameron Crowe's musically trendsetting film, Singles (1992). 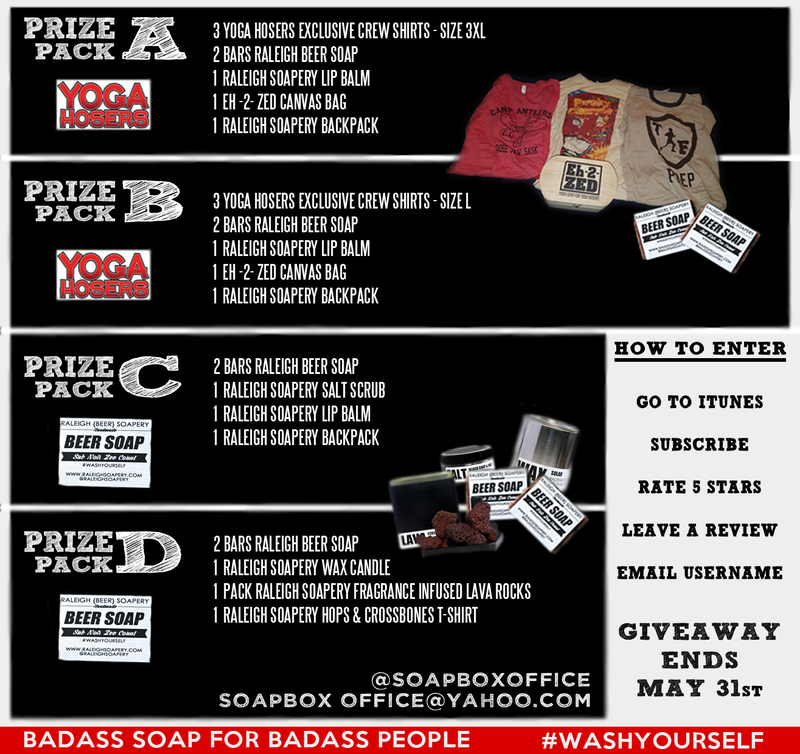 Also in this episode, more from The Mailbag, raging at the Multiplex, and a reminder about our latest contest where you can win exclusive Yoga Hosers collectibles and free products from the great people at Raleigh Soapery! This week we sideline Faults in the Vaults in order to celebrate, praise, and pay tribute to one if the greatest actors to ever grace the planet, Mr. Michael Parks. Last Wednesday we lost Michael and Mitch and I were lucky enough to work with the man on several projects. In Drinking and Drive-In's, we cover one of the rare, over-the-top comedic roles that Parks ever took, the 1967 screwball comedy The Happening. Part old Hollywood, part new, this oddly touching movie is one of the rare examples of the changing of the guard that took place in late 60's cinema. If you're having trouble finding a copy of the film, look no further than this link. Also in the episode we have the unique privilege of interviewing his son James Parks, a man who is an amazing actor in his own right and can currently be seen in AMC's The Son. We talk Parks' family history, inspirations, and James performs the Dylan Thomas poem that Michael made him memorize before he would sign off on his joining the acting world, "In My Craft or Sullen Art". Thanks for coming on sir. In Slippin' Through the Tracks, we spotlight Long Lonesome Highway, the kinda-sorta soundtrack (and brilliant album) to the amazing 1969 show, Then Came Bronson. In Diggin' up the Doc's, we cover the Parks documentary that never was (but might still be) also titled, Long Lonesome Highway. For those interested in seeing the pitch-video we cover in the episode, here is the video. It broke out heart to edit down Kevin's interview to fit the show format, so we took this opportunity to release Giant Size #3! We interview the man himself at the historic Hollywood Improv Podcast Studio and talk about the entirety of his career with a strong emphasis on the all-too shittalked Jersey Girl! 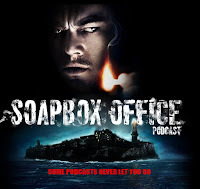 Some added bonus stories not included in Episode 56 include tales of paparazzi on set, the fallout and redemption of Mallrats, and much, much more. 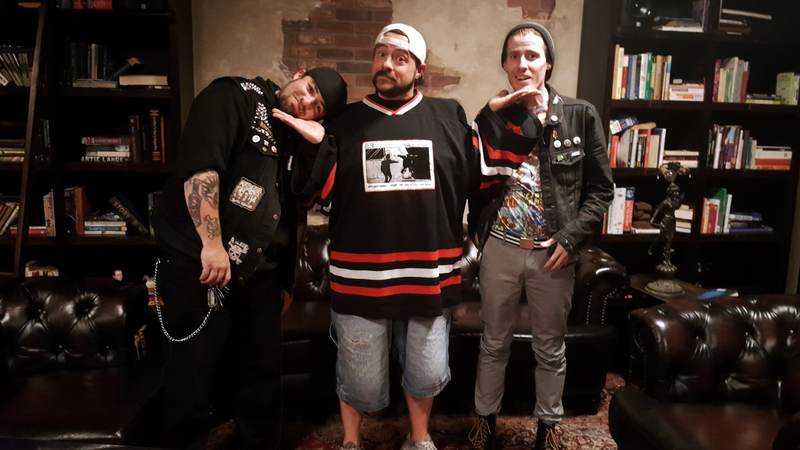 We were absolutely honored the man took 90 minutes out of his time (right after performing Babble-On no less) so join us as we take a look at the career from one of the defining members of independent cinema, Kevin Smith! Also in this episode, Mitch and Josh promote the brand new Soapbox Giveaway and detail how you can enter and win rare Yoga Hosers memorabilia and a slew of great products from Raleigh Soapery! 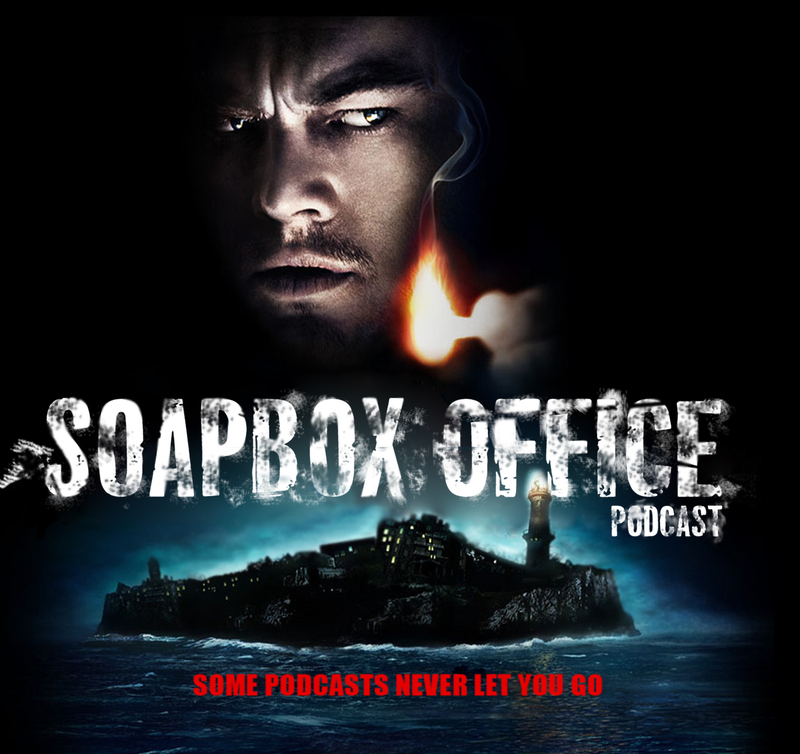 Coming up this Wednesday, look out for an all Michael Parks tribute episode. This week, Faults in the Vaults navigates the pitfalls of parenting with a pair of films centered around matriarchal tragedy and the men left behind to pick up the pieces for their families. We say Aloha to Alexander Payne's The Descendants (2011) in order to right a past wrong and call for the re-evaluation and redemption of Jersey Girl (2004)! 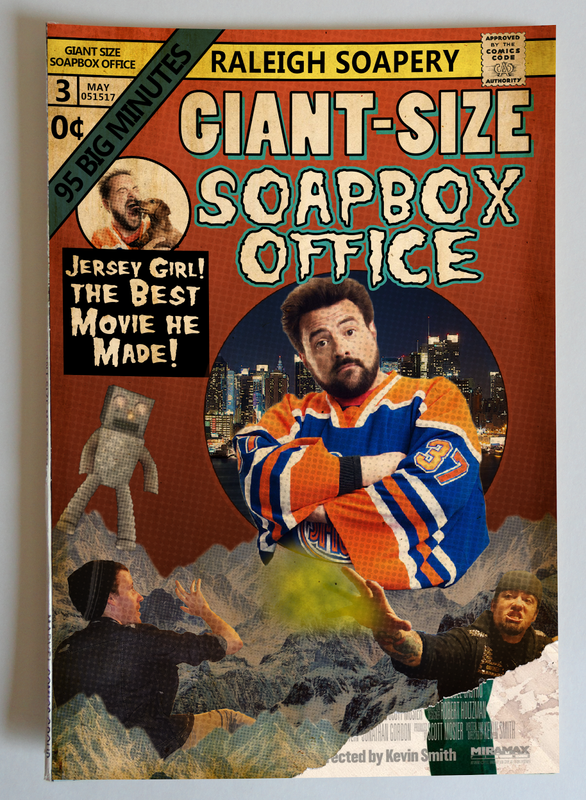 In celebration of the far too disrespected Jersey Girl, we speak to writer/director Kevin Smith about the genesis, execution, and history of the film. We interviewed Kevin at the world famous Hollywood Improv podcast studio and next week we'll be releasing the full, unedited 90 minute interview as Giant Size #3! This Week in Torrents, Josh praises the hard work of anonymous content creators with an up-scaled and overhauled presentation of the classic 1993 episode of MST3K where they endured Manos:The Hands of Fate! In another edition of Recycled Cinema, Mitch recalls the '80's comedy classic, Three Men and a Baby (1987) and its' original award-winning French incarnation, Three Men and a Cradle, written and directed by Coline Serreau! Josh goes Slipping Through the Tracks with another great atmospheric score from Nick Cave and Warren Ellis of The Bad Seeds for 2016's Best Picture nominee, Hell or High Water. This week, Faults in the Vaults offers up a pair of mind-bending mystery thrillers where repeat viewings become absolutely essential to the understanding of events on screen. We take the earliest ferry off of Martin Scorsese's Shutter Island (2010) in order to clue everyone into Marc Forster's stylishly surreal Stay (2005)! The Mailbag once again goes intercontinental with a listener suggested showdown between Bob Fosse and Spike Lee! This Week in Torrents, Josh dusts off the long dead Sega CD to present the unreleased genius of Penn & Teller's Smoke and Mirrors. Josh goes Diggin' Up The Docs with Doomed: The Untold Story of Roger Corman's the Fantastic Four (2015) In another edition of Recycled Cinema, Mitch recalls Vanilla Sky (2001), Cameron Crowe's fascinating and inventive spin on Alejandro Amenabar's Spanish language original, Open Your Eyes (1997). 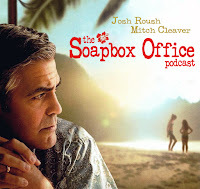 Also in this episode, Mitch and Josh continue their meteoric rise to the top, Bill Nye Saves the World, take a trip to the comic book store, and discuss great deals and opportunities for high seas piracy with the great products from Raleigh Soapery!